‘The Philippine government and the Communist movement NDFP are coming to Oslo to resume formal peace negotiations in a conflict which has been running for 47 years. We are very committed to offering our support in this process,’ said Minister of Foreign Affairs Børge Brende. 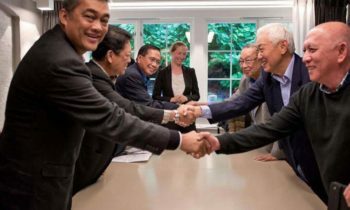 Norway is the facilitator when Philippine authorities and the Communist Movement National Democratic Front of the Philippines (NDFP) resume formal peace negotiations in Oslo today. Norway hosted informal talks in June between representatives for the incoming government and the NDFP, when the parties agreed to resume formal peace negotiations. ‘Both sides have expressed a strong desire to reach a final solution to this long-lasting conflict, and have gone far in order for this round of negotiations to take place. It is therefore very positive that the formal negotiations can now be resumed. At the same time the issues to be discussed are broad and complex, and it is important not to have too high expectations for how quickly the parties can agree to a final peace solution,’ said the foreign minister. 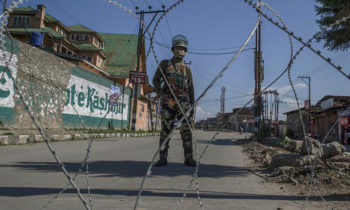 The parties have agreed to discuss issues including a cease fire, the release of prisoners and a timeline for future negotiations. Norway was invited to be the facilitator for negotiations in 2001. 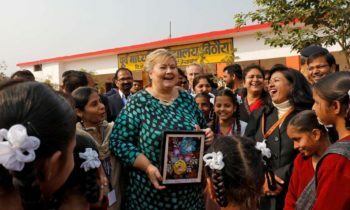 Between 2001 and 2015 Norway has played an active role in the process through shuttle diplomacy, private talks and several rounds of negotiations which have been held in Oslo. The latest formal negotiations took place in 2011.